An energetic, dynamic voice for a new media music provider. A dark documentary-style voice. This was recorded at my own studio. Voiceover for a case study. This was presented at the ONE convention. The Ad campaign won a bronze medal for interactive ad campaigns. VoiceOver for a group of northern woodworking companies. Agency: WDO. VoiceOver - Offroad Solutions. Atlas Copco: Marklund Film. In the world of communication, seeing is less than half of the message. The personal touch - credibility - establishing a relationship ... all happens primarily through what the viewer or listener hears. It is through voice that we truly reach one another. Not just through words, but it is with tone, inflection, energy and style that true communication begins and the connection is made. Let me help you reach your audience. "James is constantly seeking to improve his natural and professional approach to communication. He has an attentive ear to what customers are asking and a heart for solving needs. He will work for you with those qualities at the center of focus." Voice range: Dark to Youthful, Dialect: North American, Mid-atlantic neutral with a capacity for multiple north american regional and international dialects. 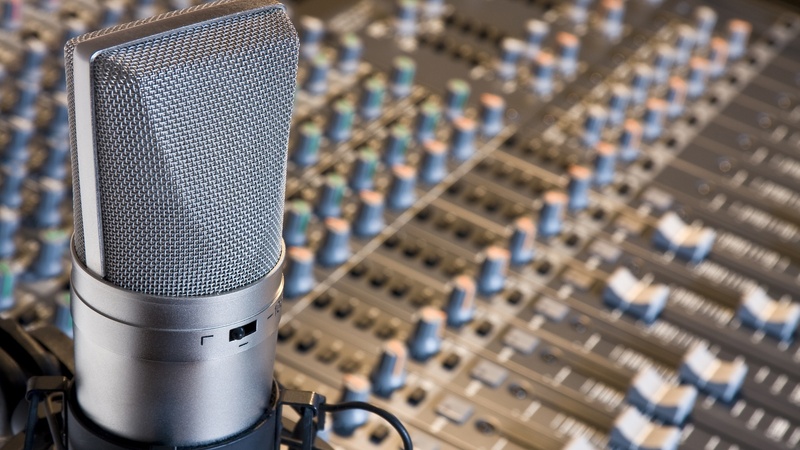 Voicing for: TV and radio commercials, industrial and corporate videos, promotional spots, e-learning, audio books, and public events. Program host for: Advertisement and promotional videos, television, news and film. The vocal performance background I have encompasses work as a voiceover artist, program host and professional musician/vocalist. My earliest performance work began in the United States as a child actor in television specials and roles in professional musical dinner theatre productions. As a musician, I have performed and recorded with a number of bands in New York, Boston and San Francisco. In 1997, I was one of the founding members of the Heather Combs band, which sold over 10,000 albums of original music and opened for celebrity artists including: The Who, Tom Petty, Stevie Nicks, John Mellancamp and others. Behind the scenes, I have worked as a sound technician and television camera crane operator. My camera credits include a season-long NBC morning show pilot “Real Life” in Boston, Massachusetts and several different productions in San Francisco, California. I also worked for many years on various programs for KQED, most notably as a camera crane photographer for both “Lonely Island, Hidden Alcatraz” (2002) which won an EMMY for best educational documentary and “December” with Chris Botti (2006) which earned an EMMY nomination for outstanding achievement in photography. After a partial loss of sight in one eye, in 2009, I have refocused my full attention on performance work.